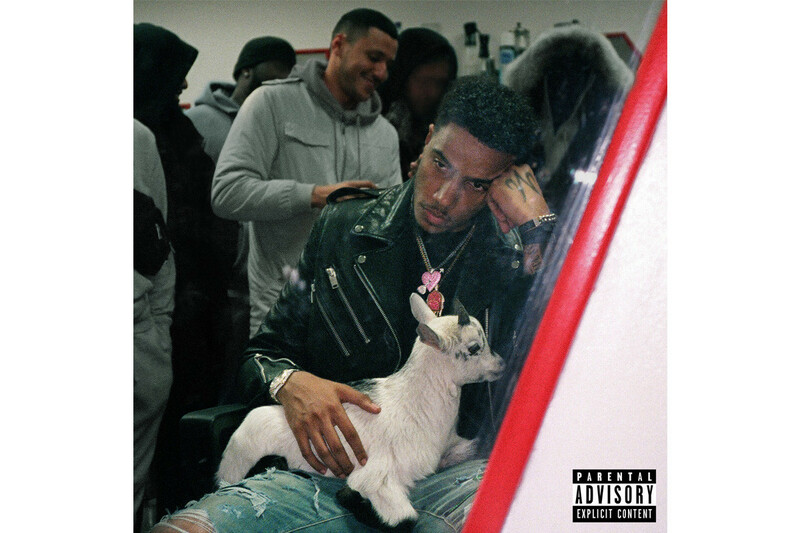 AJ Tracey has finally released his assertive debut album, ‘AJ Tracey’. AJ is one of the leading voices of the new wave of UK rap, and his confidence in knowing exactly that is ushered in throughout the LP. The Ladbroke Grove rapper grabs two guest vocalists to feature on the project, Gold plaque-winning lead single “Butterflies” featuring Not3s, a US link up with bubbling NYC rapper Jay Critch, and a heavyweight feature from one of the elder statesmen of the UK – Giggs – on certified heater “Nothing But Net”. The album’s sonics are broad, with the LP beginning with some wavier, hip-hop and afrobeat tracks like “Jackpot” and “Rina”, through to UKG heater “Ladbroke Grove” – produced by Conducta and featuring guest vocals from Jorja Smith – and out-and-out grime tracks “Doing It” and “Horror Flick”. It’s a varied and cohesive listen, with plenty of clever bars heard throughout (make sure you keep an ear out for the N’Golo Kante bar). Take a listen to ‘AJ Tracey’ below. In related news, an AJ Tracey and Octavian collab track is coming soon.